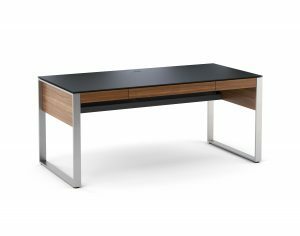 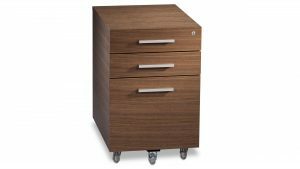 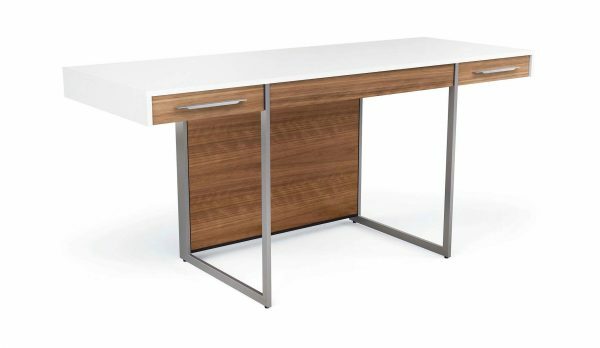 Format 6301 Desk includes a flip-down multifunction drawer for a keyboard, mouse and/or storage of rechargeable items. 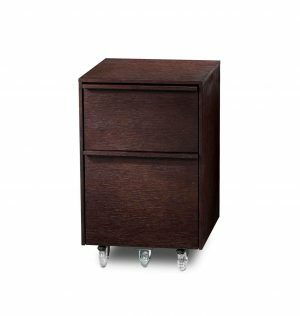 The drawers are lined with black neoprene to keep contents securely in place. 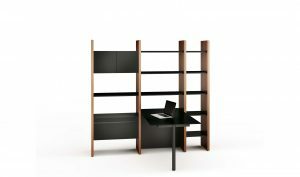 The front and rear panels tilt down for easy access to wiring and outlets. 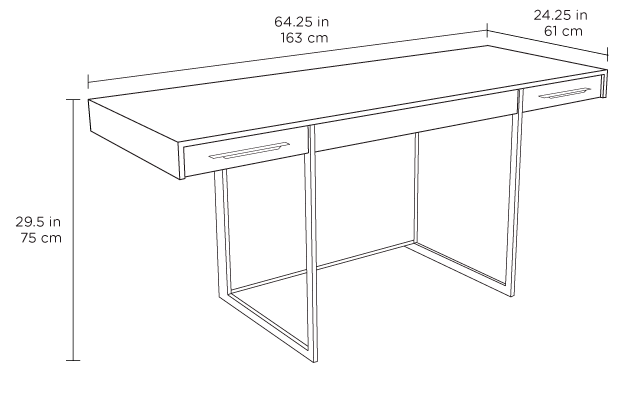 Partner with a Format file cabinet to complete a compact home office.